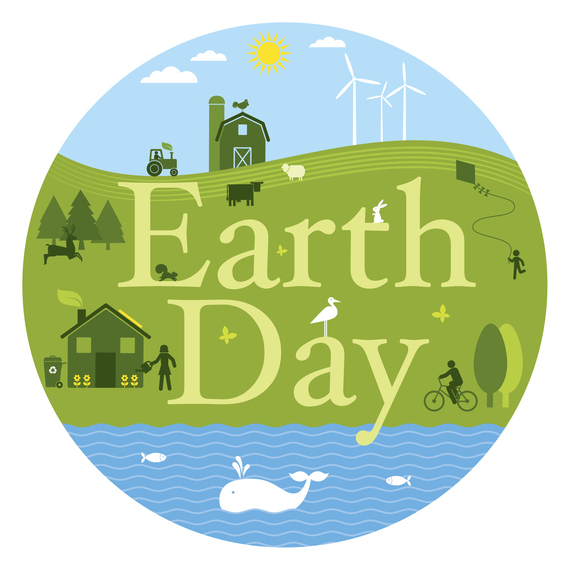 In honor of Earth Day, check out ten easy ways you can go green at home. Switching to green cleaners reduces air pollution both indoors and out, minimizing exposure to chemicals that can be harmful to your health. Look for plant-based products from companies that have a complete list of ingredients on their labels. Having pasta or a vegetarian soup on Mondays might not seem like a big deal, but adding one meat-free meal per week has the same impact as driving a hybrid car. Raising livestock produces a large amount of greenhouse gases, so cutting back, even one night per week, makes a big difference. Adding insulation to prevent leaky ducts, walls, windows, and doors can improve your home’s energy draw by nearly 20-30 percent. If totally redoing your insulation isn’t in your budget, try thermal shades, which block the sun in the summer and retain heat in the winter, or even something as low tech as a draft guard on your outside doors. By some estimates, for every item of clothing donated, 27 pounds of carbon emissions are reduced. Take items to a thrift store, a charity that accepts donations, or list them on a yardsale website. Often times you can find bins for clothing donations scattered around your city. 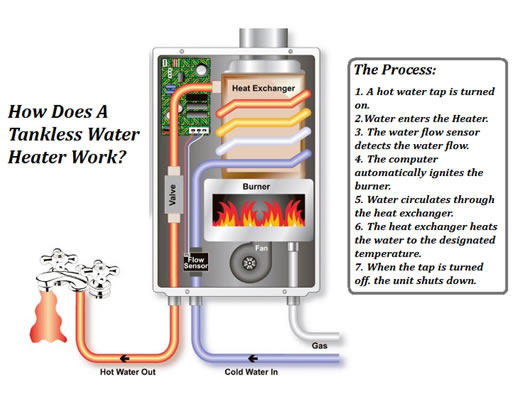 Tankless systems provide hot water “on demand” which provides two important benefits. First, the faster the water heats up, the less water you waste. Plus, you’ll conserve energy as the water is heated only when you need it vs. 24/7 in a storage tank system. Tankless water heaters last longer and require less maintenance too. Conventional shower-heads consume 2.5 gallons of water per minute. By switching to a low-flow shower head, the average family of four could save 2,900 gallons of water per year. Dual-flush toilets, as the name suggests, have two functions: a half flush for liquid waste and a full flush for solid waste. Converting to just one dual-flush toilet will help the average American household conserve nearly 15,000 gallons of water per year. A faucet aerator is a simple but effective device that screws onto the end of the faucet and mixes air into the water. That serves to reduce the flow of water while simultaneously increasing the pressure. Most aerators are designed to conserve 2.2 gallons per minute. At 120 F, your water will be plenty hot for all household needs. At higher temperature settings, you risk scalding while consuming excess energy. It’s costing you more and wasting your water! Most of the time it can be an easy fix.